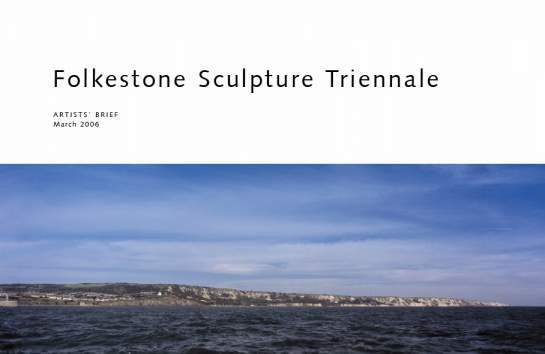 Andreas Schlieker, who we met during the British Art Show 06, has invited us to submit a proposal for the first Folkestone Triennial. It's an open brief invitation, which is great! Thank you! 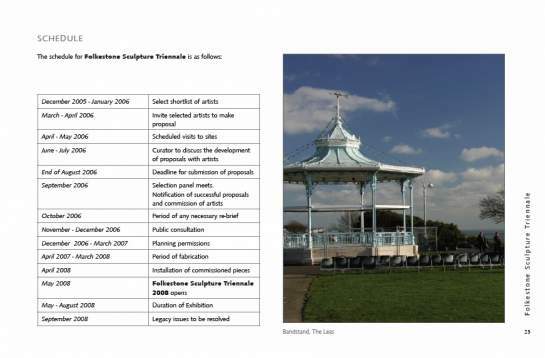 Within the context of public art and regeneration the idea of an "open brief" might be the closest we get to a "non plan" scenario, where experiment is possible and outcomes are by nature unpredictable.